Go on a perfect hideaway to Dibba, Musandam. 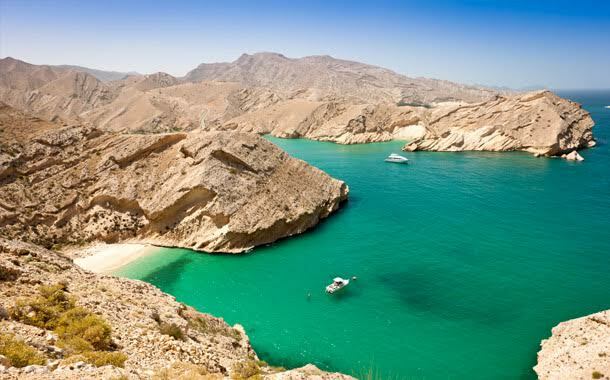 Enjoy the panoramic views of the spectacular shoreline and explore the natural beauty of Oman. 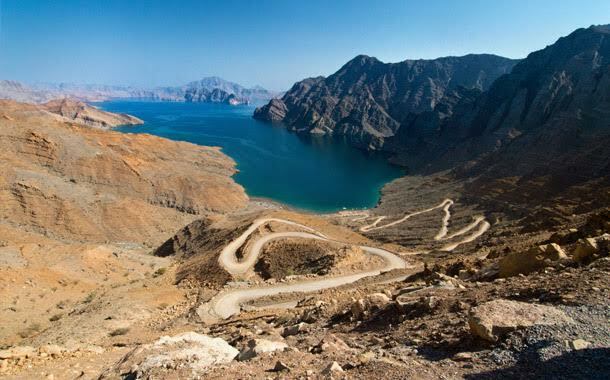 Discover the gorgeous waters, rugged coastlines, and mountains at the Fjords of Musandam. Set out on a full-day dhow cruise, experience snorkeling and swimming at the glorious pristine waters of Telegraph Island followed by a delightful lunch. "Dibba is such an exotic getaway! Great trip with Musafir! ~ Nahma Jaffar"
"This day trip to Musandam organised by Musafir is such a splendid one! . ~ Wendy Joe"
*UAE resident visa holders will require prior permission to enter Dibba, Musandam. Price is correct at the time of publication and is subject to change without notice. 5% VAT has been introduced as per the government policy, which will have to be borne by the customers. The amount will depend on the hotel classification category. Terms apply. *In the event of a cancellation, 10% of the holiday amount is non-refundable. Refunds will be based on how many days prior to your booked departure we receive your cancellation notice, with the charges increasing closer to your departure date. If the cancellation is received prior to 45 days or more of departure, full price of the non-refundable tickets will be deducted; 44 - 31 days prior to departure, 25% of the total amount will be deducted; if the holiday is cancelled 30 - 15 days prior to departure 50% of the total amount will be deducted; if the trip is cancelled 14 - 10 days prior to departure, 75% of the total amount will be deducted; and if the trip is cancelled 10 days prior to departure, 100% of the total amount will be deducted. In case of any non-refundable tickets, the entire amount of the ticket will be deducted.